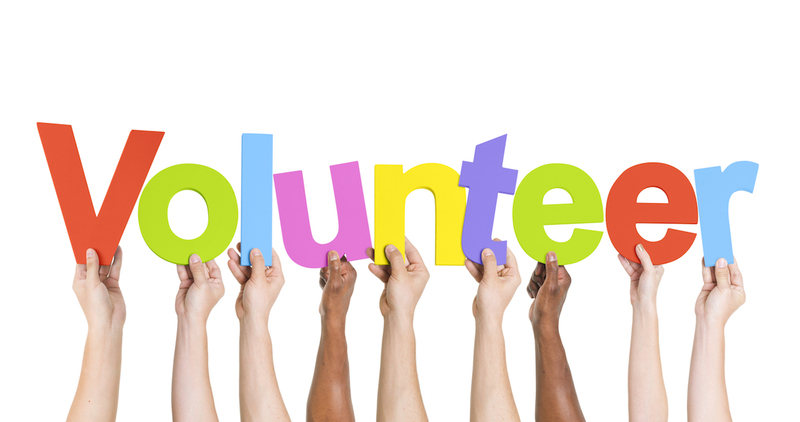 Becoming a volunteer is a great way to add to your resume and make you more appealing to future employers. It is also a way to gain experiences you wouldn’t normally be able to have prior to entering the work world. I personally chose my career path following my time volunteering at the BC Cancer Agency (BCCA) where I was introduced to Radiation Therapy and the program that exists at BCIT (which I did not know much about prior to becoming a volunteer). Volunteering is not only rewarding, but also extremely educational. Through volunteering at BCCA I learned how to talk to patients and what they find comforting versus what might not be. I had the opportunity to see into the patient experience from an outside perspective and practice developing rapport with them. These experiences have helped me immensely in my clinical placement which I am currently in the middle of. As a student I also volunteered at an ER in Vancouver where again I had the chance to help patients and learn how to interact in a health care setting. I understand that students have a tough time fitting all of these extra things into their schedules but, from my experience, volunteer organizations are extremely respectful of students’ busy schedules and tend to be very accommodating. I strongly recommend taking on a volunteer position, especially one that is in your intended field. It will help you a ton in the future. On top of all the practical experience, volunteering is a great way to meet people, see new places, and take a break from studying!